ENTRUST THE CARE OF YOUR SKIN to our highly trained Estheticians. Our Estheticians are skilled at treating a variety of skin concerns, including aging, acne, rosacea, and oily, dry or sensitive skin. 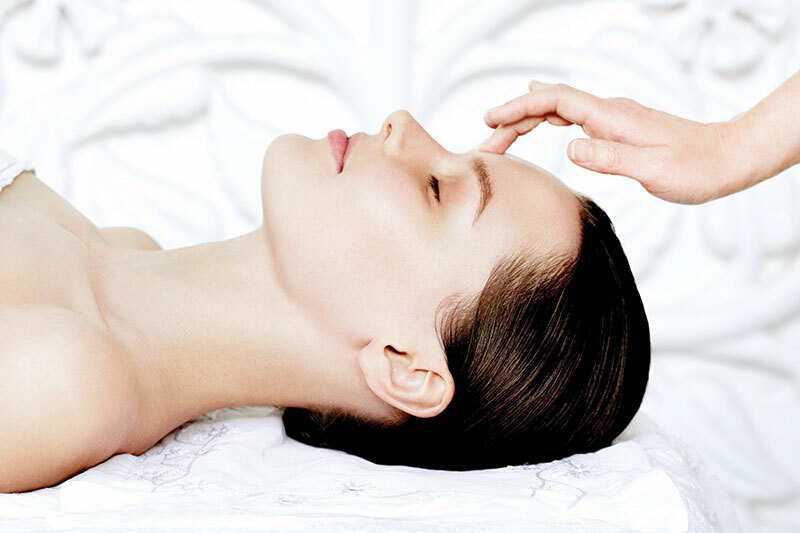 All our facials begin with a personal consultation and are customized to your skin type and needs. 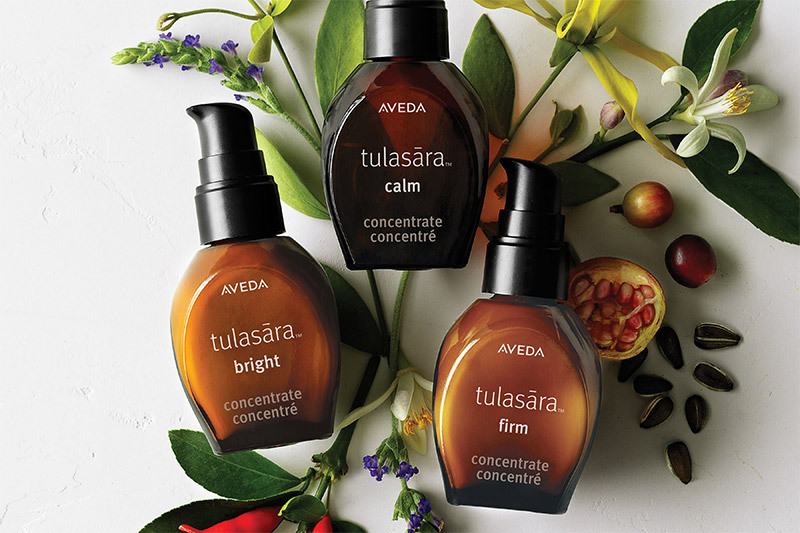 All Tulasāra™ facials include the Aveda Energizing Herbal Eye Treatment and the Decollete Smoothing and Nourishing Treatment, as well as the Signature Aveda Hand Massage and Scalp or Foot Massage. 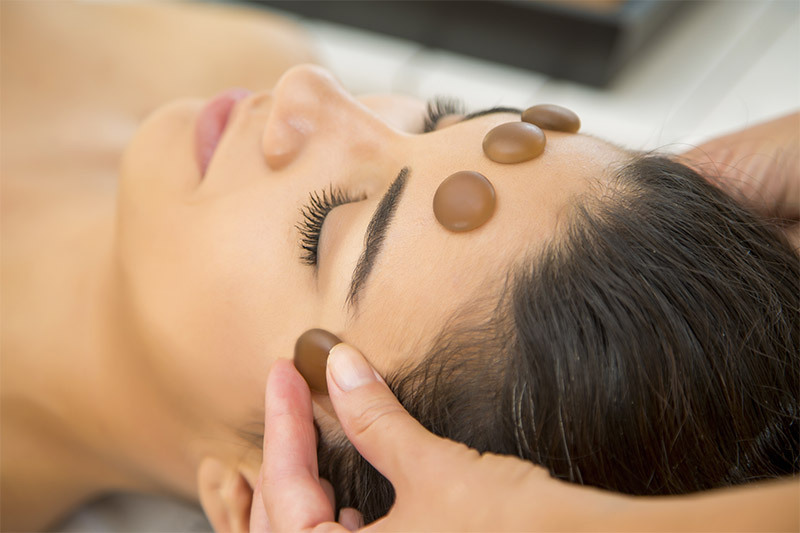 Take your facial to the next level. De-Stress with Aveda Rituals and Hot and Cold Stone Therapy to balance your elemental nature. A head to toe massage experience. The ultimate facial/massage experience. Advancing the science of chemical peels, this professional facial treatment helps retexturize skin; smooth fine, dry lines; refine the look of pores; and restore radiance, also safe and effective for acneic skin. The Perfecting Plant Peel™ for skin that needs the exfoliation and radiance benefits of a 30% glycolic peel procedure with less of the associated redness and irritation.